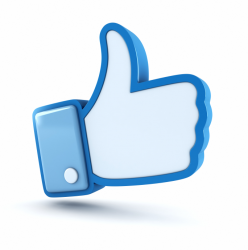 We started our holiday “like drive” back in November and we added 75 new “likes” to our Facebook page! We donated $150 to the Saginaw area Toys for Tots in honor of our new Facebook fans! Thanks for the “likes” and thanks for keeping in touch!